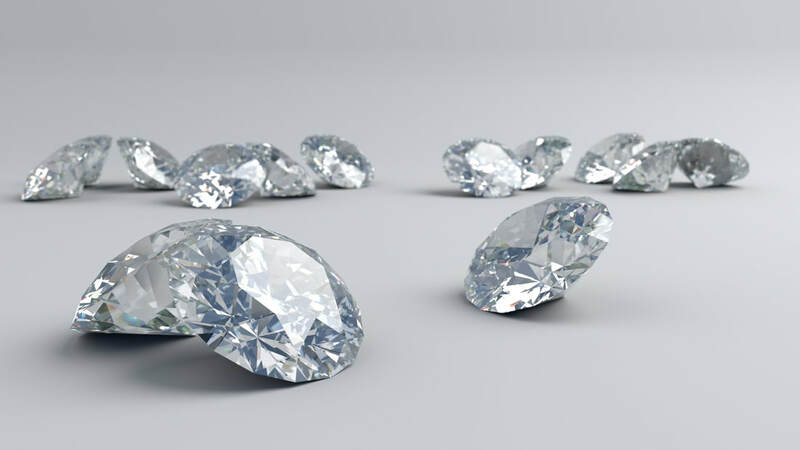 Plain and simple...we sell diamonds for less! We stock diamond jewelry and loose diamonds. We deal directly with the diamond cutters...NO MIDDLE MEN!!! Call us or stop-in and we can help you find what you are looking for!